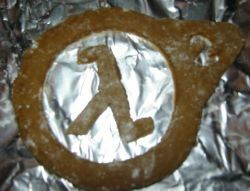 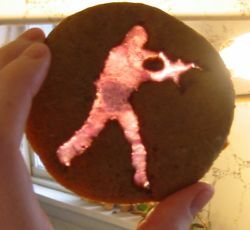 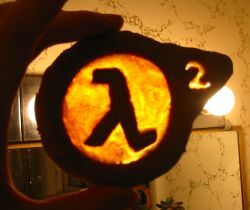 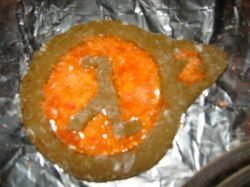 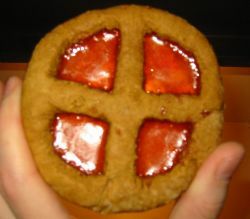 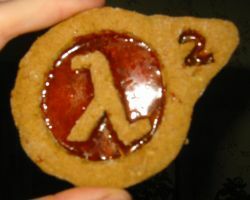 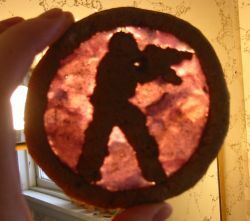 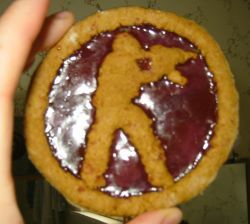 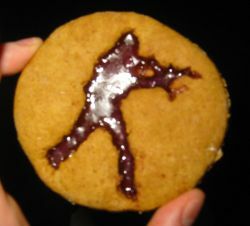 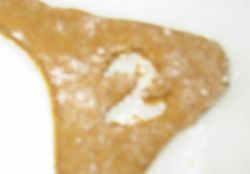 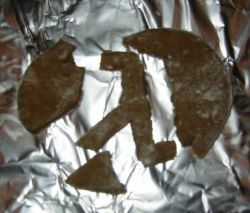 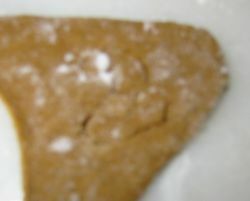 Build a better HL2 Cookie, again! 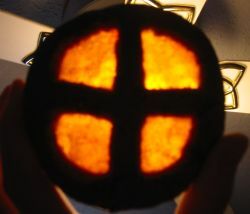 9:300pm I've got an idea! 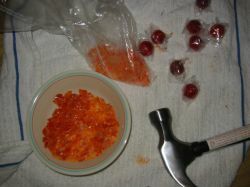 I get out some hard candy and my Valve Hammer Editor (a very early version) and smash the candy in a bag. 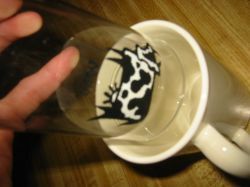 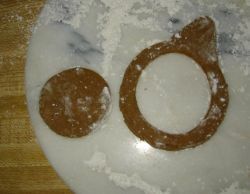 9:35pm I find two cups that have about 2 cm difference in diameter. 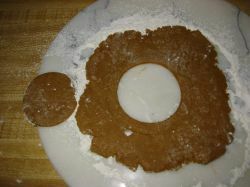 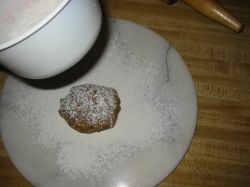 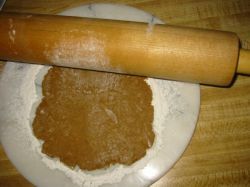 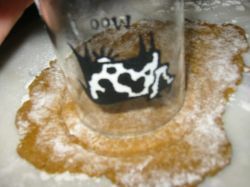 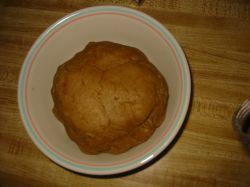 I slightly press the larger cup into the dough (not all the way through) then center the smaller cup, and push down through.